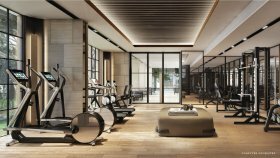 The Reserve Sukhumvit 61 is a condo project developed by Pruksa Real Estate Public Company Limited, The Reserve Sukhumvit 61 has 7 floors and contains 186 total units, Units range from 1 bedroom to 3 bedroom. 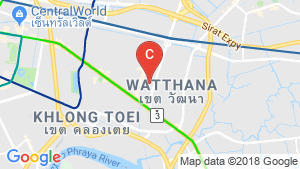 The Reserve Sukhumvit 61 at Khlong Toei Nuea, Watthana has the following facilities: bbq area, cctv, fitness, garden, parking, playground, security and swimming pool. For SALE: The Reserve Sukhumvit 61 Thonglor / 3 Bedrooms / 3 Bathrooms / 158 sqm / 42000000 THB . 3 bed penthouse for sale in Watthana, Bangkok with Garden, Green View | Unit ID: BK-43802 | FazWaz. 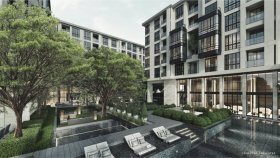 Condominium For Sale The Reserve Sukhumvit 61 Mid. Sukhumvit Bangkok - C08111802 | Bangkok Citismart. 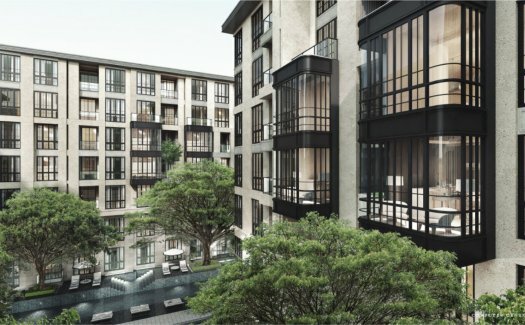 Condominium For Sale The Reserve Sukhumvit 61 Mid. Sukhumvit Bangkok - C03111803 | Bangkok Citismart. 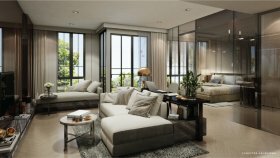 Condominium For Sale The Reserve Sukhumvit 61 Mid. Sukhumvit Bangkok - C17101820 | Bangkok Citismart. 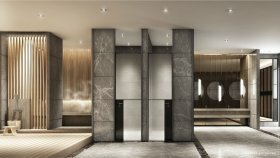 The Reserve Sukhumvit 61 condominium 3 Bedroom for sale in Sukhumvit Bangkok Ekkamai BTS.